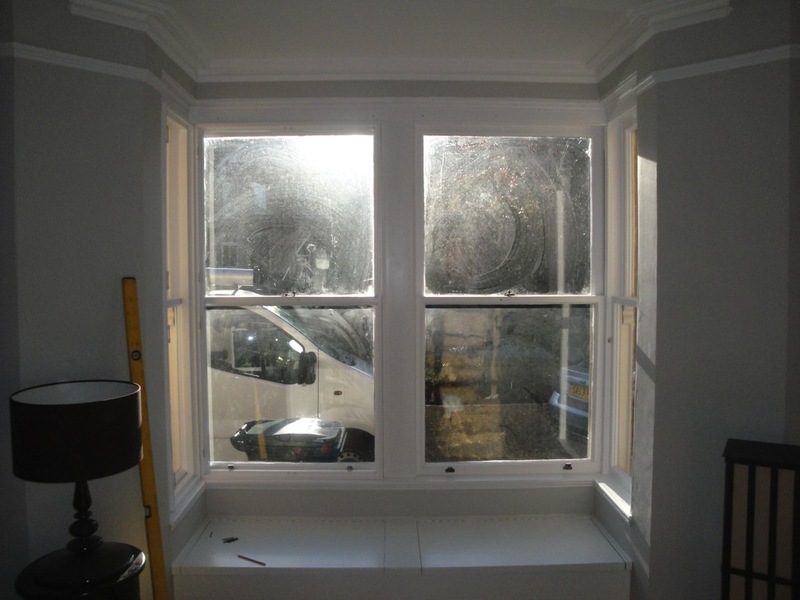 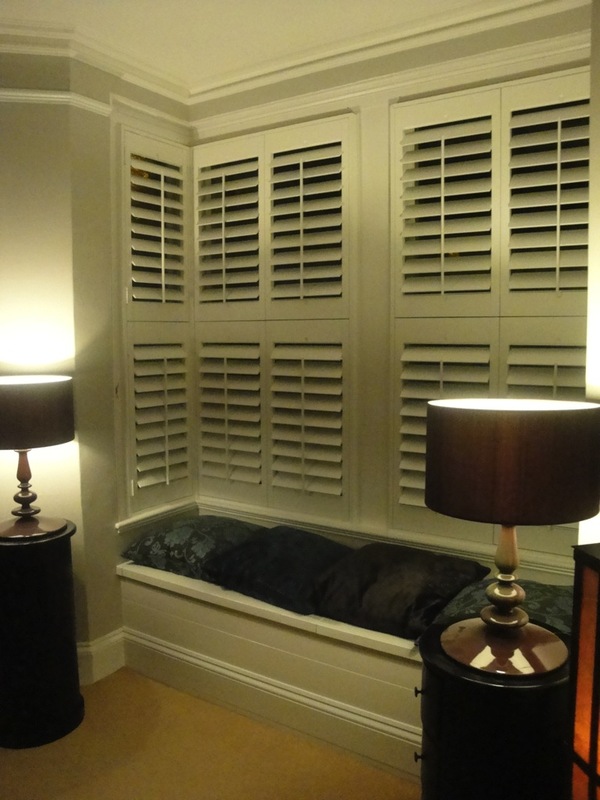 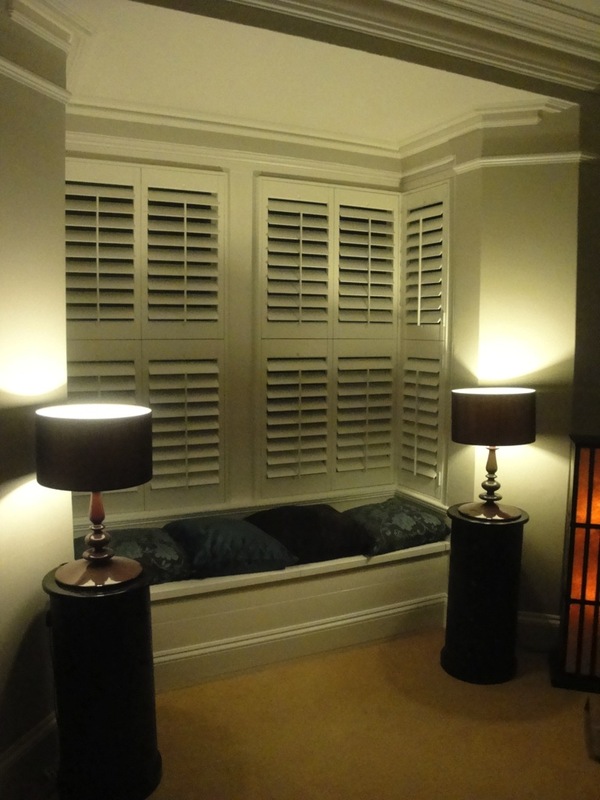 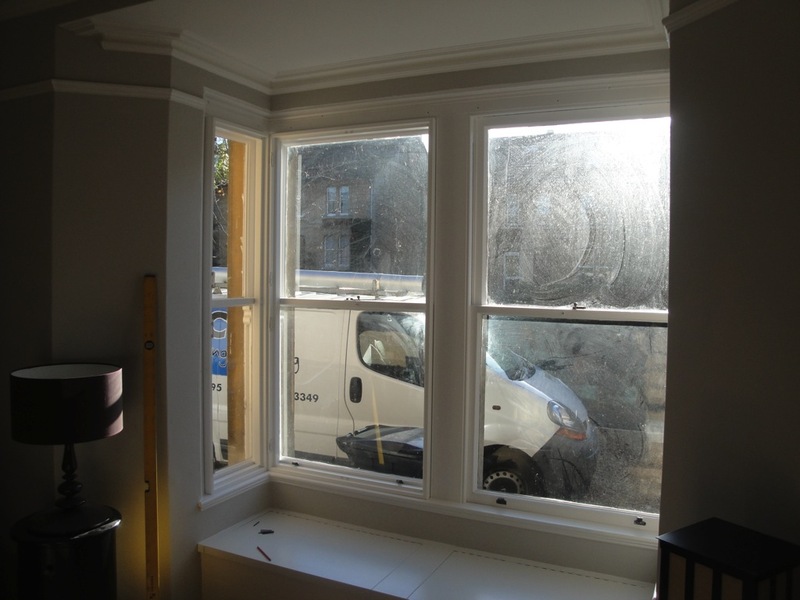 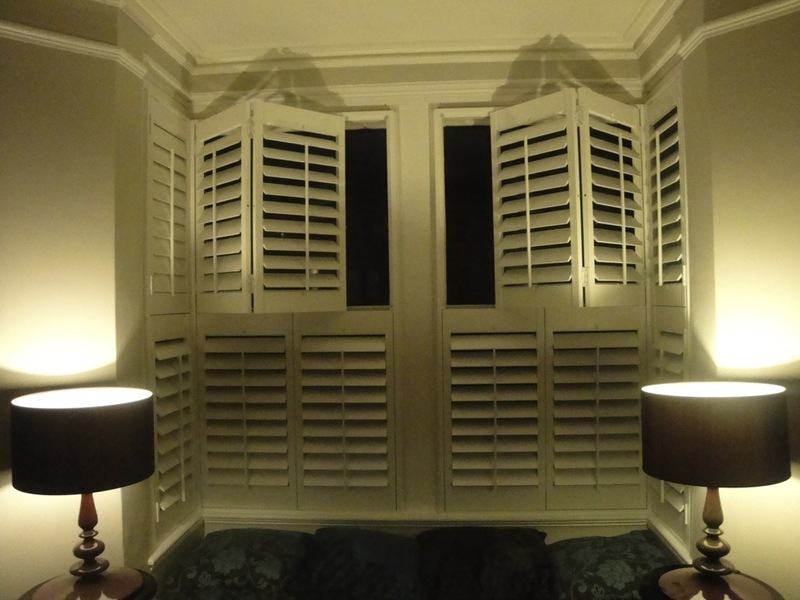 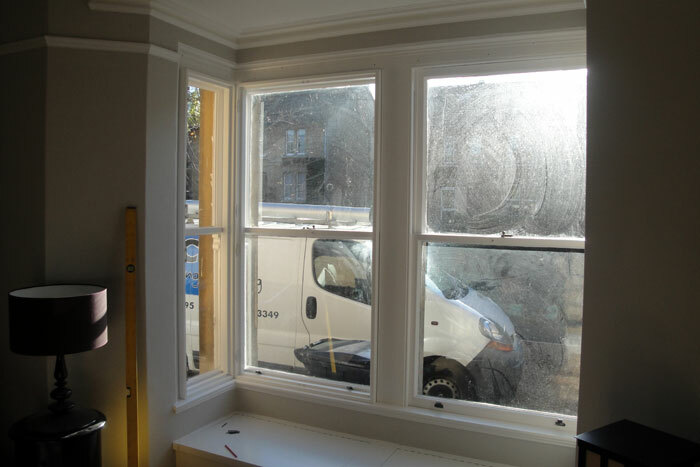 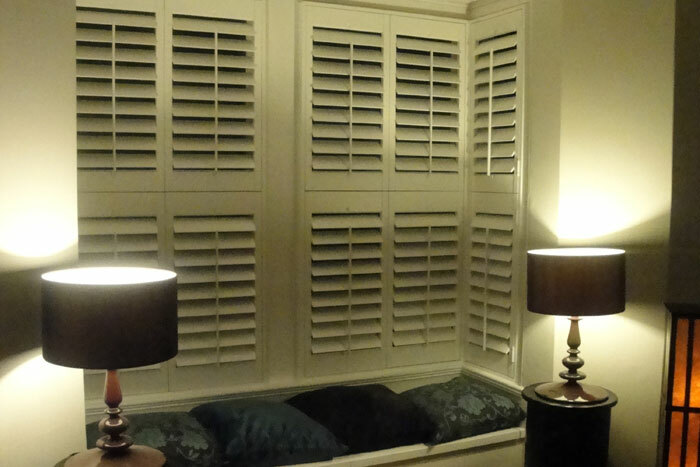 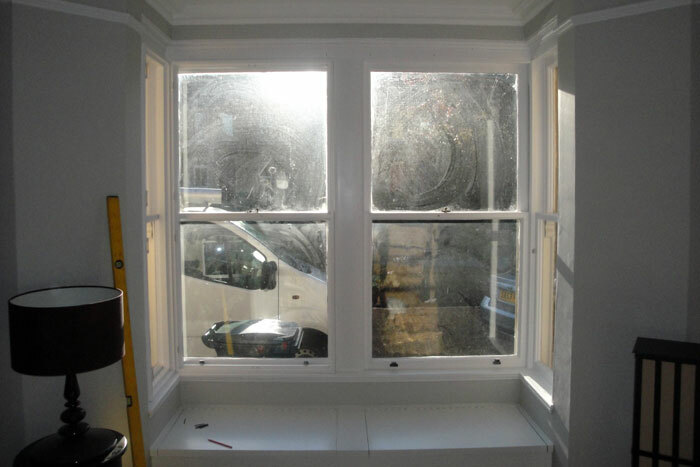 England Rugby Captain Lewis Moody contacted us for advice on installing window shutters to the Bay window of the drawing room in their elegant town house, near Bath. 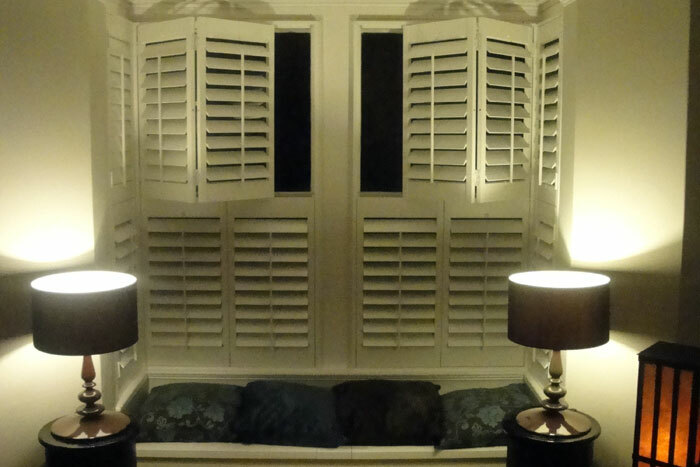 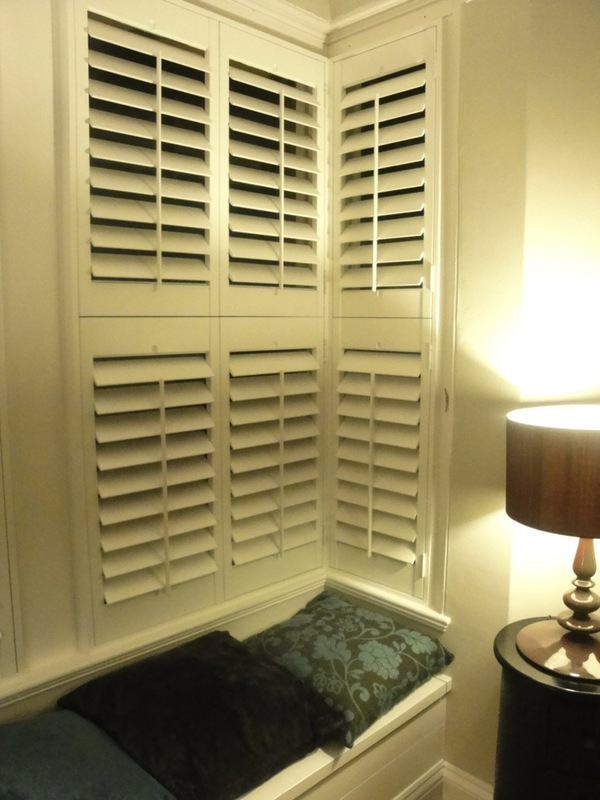 The design we came up with shows that the shutters give a timeless elegance to the window that perfectly complements the period of the house. 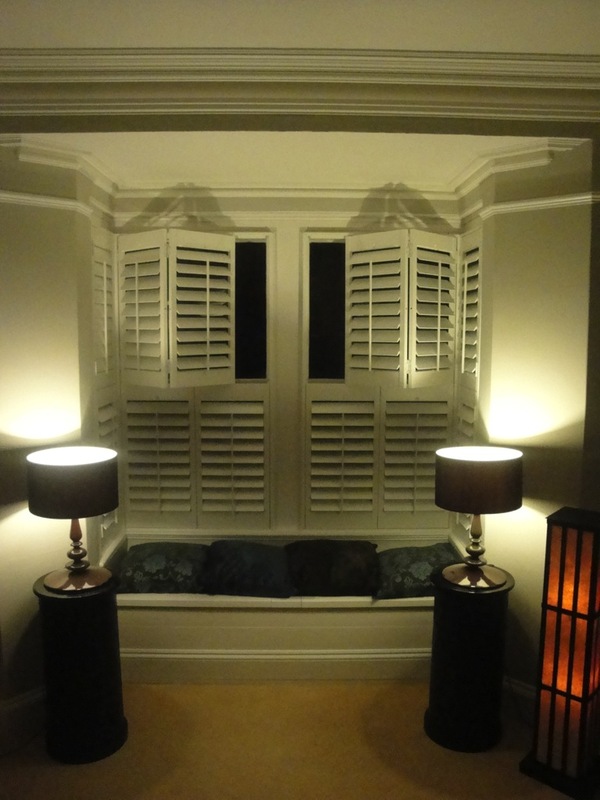 They also give the bay a much grander appearance within the room itself.